When it comes to unwanted gift cards exchange, people have questions, and rightfully so. 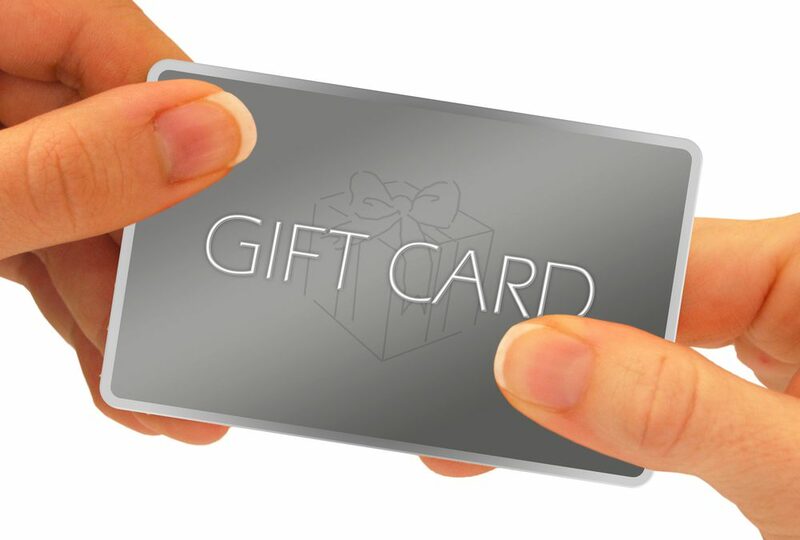 In addition to the fact that many people have never participated in gift cards exchange, very few people understand the process and know what they can expect from the process. Today, those questions get answered! Read on to learn more about the six most common questions surrounding gift cards exchange, and how you can proceed into exchanging your gift cards quickly and easily. 1. Are gift cards exchange legal? Of course it is! Many people have an incorrect assumption that trading or selling gift cards is somehow against the law, and they couldn’t be further from the truth. In fact, gift cards exchange is completely legal, and people who decide to undertake it don’t have to worry about any negative repercussions or issues throughout the process. There are several large, established gift card sellers online, and it’s also possible to sell cards at in-person kiosks, and through online websites like eBay and Reddit. 2. Will I get paid for my gift card? Getting paid for an unwanted gift card is the entire reason people do this. Depending on how you choose to sell your gift cards, you’ll either receive a mailed check or get an electronic deposit right into your bank account. In either situation, selling your gift card is fast and simple, and you’ll earn the money you deserve for the card’s face value. 3. Are gift cards exchange fast? Again, depending on how you do it, gift card exchange is very fast. In most situations, you can expect to have a new gift card in-hand or to receive your cash into a bank account in just moments. Ideal for anyone who is in a hurry to get rid of their unwanted gift cards, gift card exchange doesn’t require you to watch days or weeks to take advantage of the benefits of the process. 4. Can I get a different gift card for my unwanted card? Yes. If you’d prefer to trade your card straight across, you can do that. Most online gift card exchange retailers work with a wide selection of different stores, and you’ll have the luxury of choosing which gift card you want in exchange for your unwanted card. Bonus points if your card is to a valuable retailer like Amazon or iTunes, since these cards are highly in-demand and will fetch a higher exchange rate than some other cards. 5. Will the process be difficult? While it may seem like unwanted gift cards exchange would be a complex process, it’s surprisingly simple. This is especially if you use an online retailer. Simply log into a website, enter the information on your gift card, receive an instant quote, accept it, and get paid. It’s that easy. You won’t even have to enter your personal information or put your bank account numbers out there. It’s all virtual, safe, and secure, and you’ll be on your way in no time. 6. Can I exchange multiple cards at once? You can, and this is one of the ultimate benefits of unwanted gift cards exchange. If you, like so many people, have been collecting gift cards you’ll never use, unwanted gift cards exchange is a fantastic way to get rid of them all at once and enjoy cleaner junk drawers and a nice lump of cash in your hands. To exchange multiple cards, just gather them together and trade them all at once. You’ll need each card’s face value, number, and pin (if it has one) to trade them online. In addition to streamlining the trade-in process for you, this also helps ensure that you’ll get more money for your gift cards, and that you can use it to do whatever you want – from paying down debt to buying gifts for friends and family members. We’ve all had the experience of getting a gift card we don’t want or won’t use. With unwanted gift cards exchange, it’s simple to swap them out for money, and to struggle with an unwanted card no more. Legal, fast, safe, and efficient, this is a popular choice among people who use gift cards, and can be a great way to turn your unwanted gift cards into cash without the headache, hassle and difficulty of executing a trade in-person!